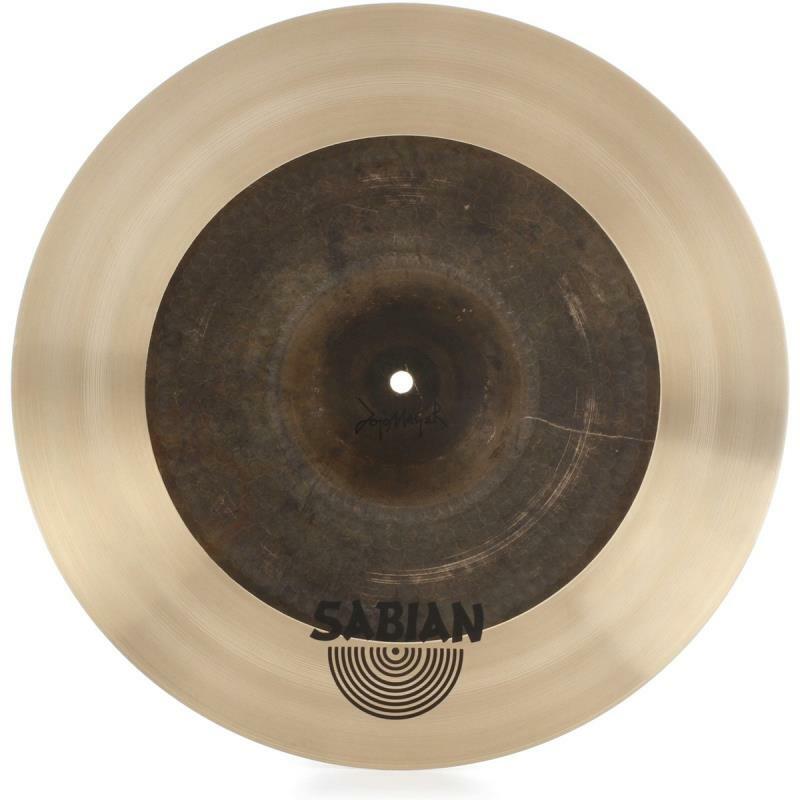 Not a crash, not a ride, OMNI is a revolutionary new cymbal from innovative Cymbal-maker SABIAN. Developed for the astonishing Jojo Mayer, the vision for OMNI was to create a cymbal with outstanding sonic contrast both when played on its own or with other cymbals. 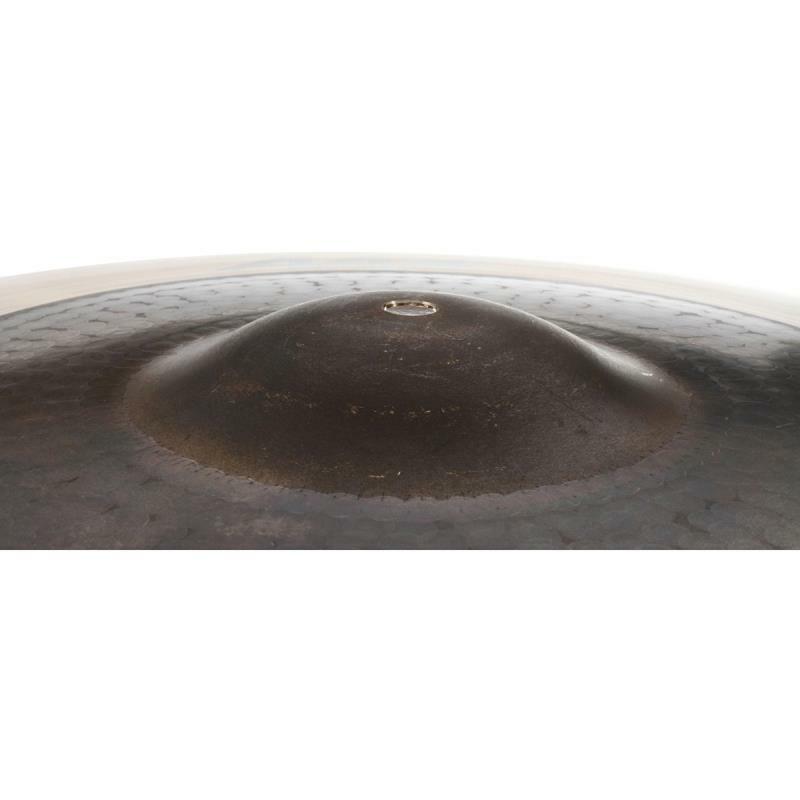 A medium-weight center in brilliant finish, and an extra-thin, natural finish edge make for a cymbal that's striking in appearance. But it's the highly musical tone structure and careful balance of frequency that enable this cymbal to sit so well in any musical setting.